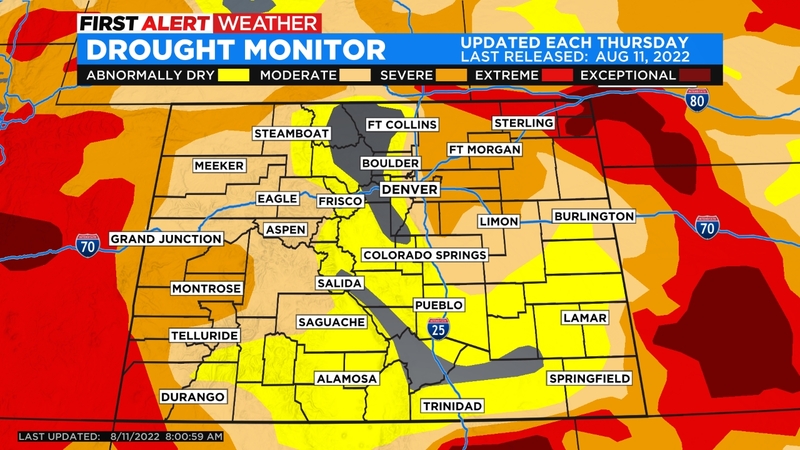 DENVER (CBS4) – If you’re loving this warm, dry weather then I have great news for you! Your weekend will end just as nice as it started – in fact, it will be a little warmer. The wind will pick up just a bit during the afternoon on Sunday but it will still be very nice to get outside. By late Sunday and early Monday the clouds will increase across western Colorado as our next weather system approaches from the southwest. 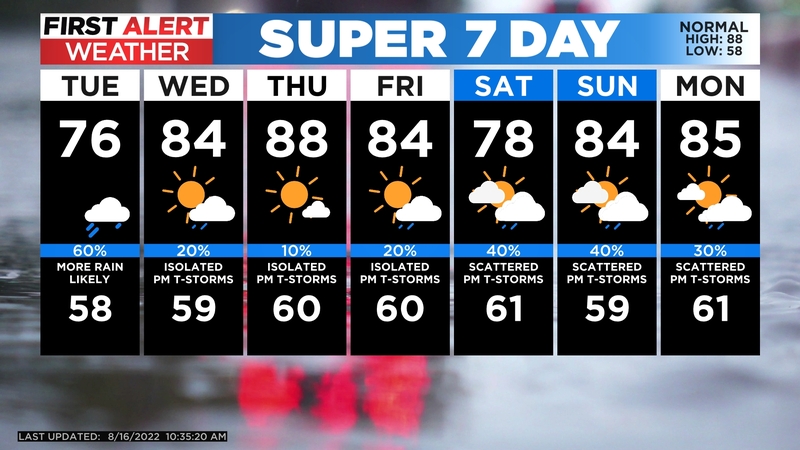 It will bring some scattered rain showers for the middle of the week. This is a warm storm so if there is any mountain snow it should be confined to elevations at or above 10,000 feet the way it looks right now.